Limited Time: 2 Weekend Nights + $100 Statement Credit With Citi Hilton Reserve Card! 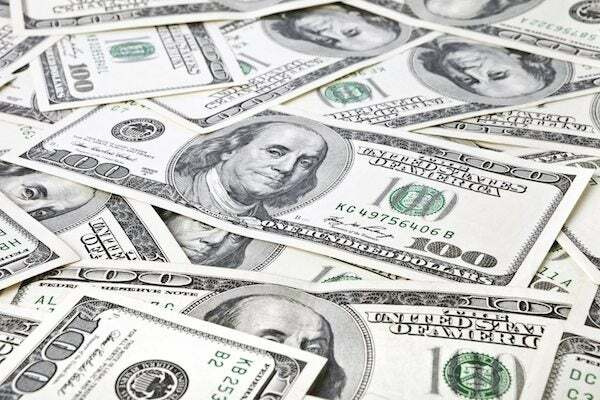 Update: The Citi Hilton HHonors Reserve credit card in this post is no longer available. You can usually get 2 weekend night certificates when you sign-up for the Citi HHonors Reserve card and complete the minimum spending. But now there’s a new offer! You’ll Also Earn $100 Statement Credit! This is a great deal, because this more than covers the $95 annual fee, which is NOT waived the 1st year! I don’t know how long this deal will last! Find out more about the Citi Hilton HHonors Reserve card and how you can earn the $100 statement credit! The Citi Hilton HHonors Reserve is 1 of my favorite hotel cards. That’s because when you spend $2,500 on purchases within the 1st 4 months of opening your account you earn 2 weekend night (Friday, Saturday, or Sunday) certificates that can be used at (almost) any Hilton hotel! 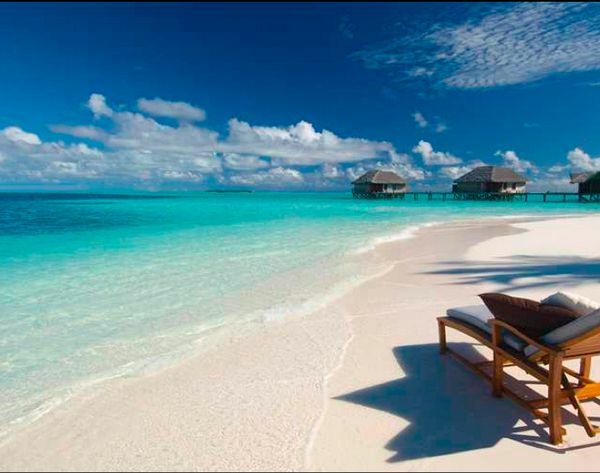 This is an excellent value when you use your weekend nights towards top-tier Hilton hotels like the Conrad Maldives! Emily and I stayed with our parents at this hotel and everyone had a fantastic time! The Conrad Maldives Could Cost ~$1,000 per Night, But You Can Stay for Free! 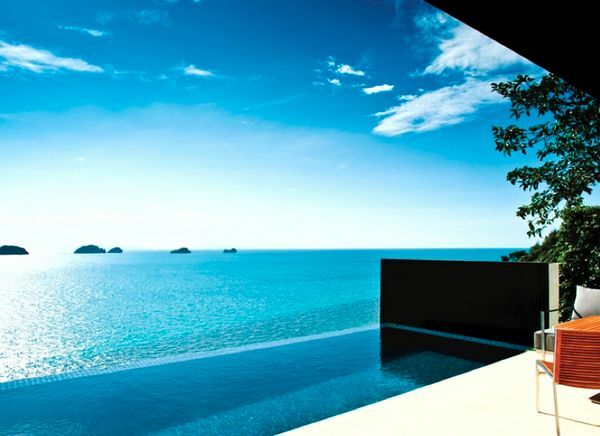 Or use your weekend nights at the Conrad Koh Samui, Thailand! Just as before, the $95 annual fee is NOT waived. However, for a limited time you can earn $100 statement credit. In addition to 2 weekend night certificates, you can now earn a $100 statement credit by spending $100 or more on your 1st hotel stay in the Hilton Portfolio (that’s all their brands like DoubleTree, Waldorf Astoria, etc.) within the 1st 3 months of opening your account. The $100 Statement Credit Is a Great Deal for Folks Who Have Plans to Stay at a Hilton Hotel Within 3 Months of Opening an Account! There’s now a better offer for the Citi Hilton HHonors Reserve card! You’ll earn the usual 2 weekend nights (Friday, Saturday, or Sunday) when you spend $2,500 on purchases on your card within the 1st 4 months of opening your account. Plus, you can earn a $100 statement credit when you spend $100+ on your 1st stay at a Hilton hotel within the 1st 3 months of opening your account! With this card you also get Hilton Gold elite status, which includes free breakfast. This is a nice added bonus to an already excellent card! But I don’t know how long it will last! when do u actualy get cert. after cycle closes?? I know this is an old post but hopefully you’re still responding. I would like to know if the initial $2,500 spend counts toward the $10,000 spend for the 3rd night free? Also is the third night for any category? I would appreciate a response. Thanks for all your useful info…love your blog. Will I earn a $100 statement credit when I spend $100+ on my 1st stay at a Palmer House Hilton Hotel (Chicago) within the 1st 3 months of account opening? I have the no-fee Citi Hilton HHonors card. Is it possible to upgrade that card to the Reserve Card AND also get the two free night sign up bonus?